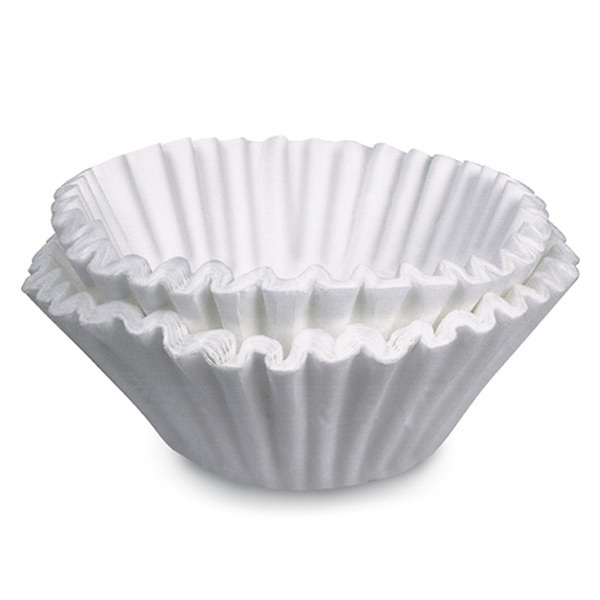 Plain paper coffee filters can go in your backyard compost bin. 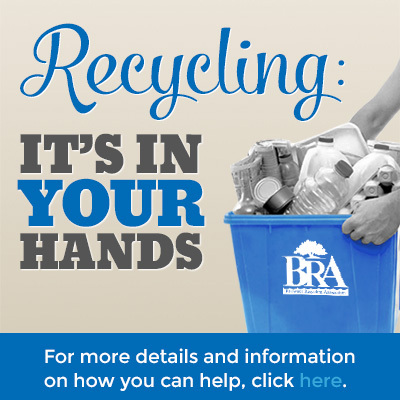 Plastic, cloth, or plastic-coated coffee filters go into the garbage. 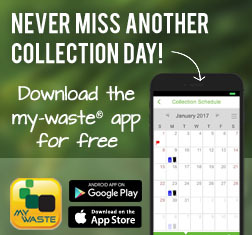 To reduce waste, consider buying reusable coffee filters, such as natural fiber filters, or use a french press.